In accordance with the Clean Water Act (CWA), Congress gave states the responsibility to establish objectives or goals for managing, maintaining, and enhancing water quality. This responsibility is commonly referred to as state water quality standards (WQS). States are required to perform periodic reviews of state water quality standards, known as a Triennial Review, and hold a public hearing every three years pursuant to Section 303(c)(1) of the CWA. Aerial photograph of the Maxey Flats Disposal Site in Hillsboro, Ky., by Thomas Stewart. The Kentucky Energy and Environment Cabinet is moving forward with plans for final capping of the Maxey Flats Disposal Site in Fleming County, Ky. 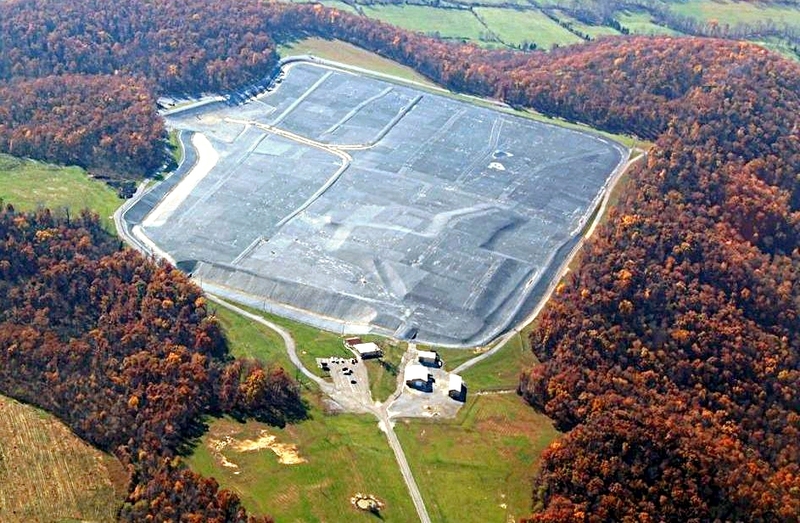 The site operated as a commercial disposal landfill for low-level radioactive waste from 1962 to 1977. Register for the Fall 2014 Hypoxia Task Force Public Meeting & Webcast!